Layered Landscapes are the new industry trend taking over yards in 2016. A 3-D yard rich with wildlife defines a true layered landscape according to the 2016 Garden Trends Report. While the term quite literally applies to the landscape itself, the essence of the trend also applies to PR. Successful PR industry leaders serve a well-defined purpose, create a team that maintains a diverse skillset and avoid blind spots. Continue reading to learn why the PR industry is layered landscape. St Patrick’s Day is right around the corner, which means thousands of people will join together next week to wear green and celebrate Irish culture and heritage. After all, everyone is Irish on March 17. Brands also join together to take advantage of the marketing opportunities the holiday provides. 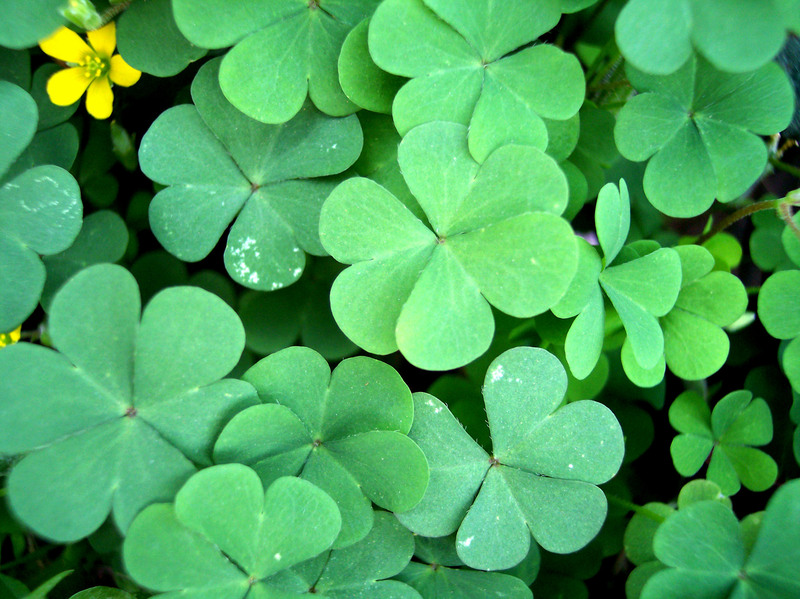 Public relations and St. Patrick’s Day have a lot in common – especially when it comes to PR in the garden industry. Continue reading for more information on what Public Relations and St. Patrick’s Day have in common. A brand new app launched last week that will provide your garden business with a way to streamline content for followers. Pippit, brainchild of bloggers from Oh! Joy and Love Taza, allows users to add “pips,” or dots, to blog posts, photos and videos that lead to even more curated content. Integrating blogs with social media has never been easier. 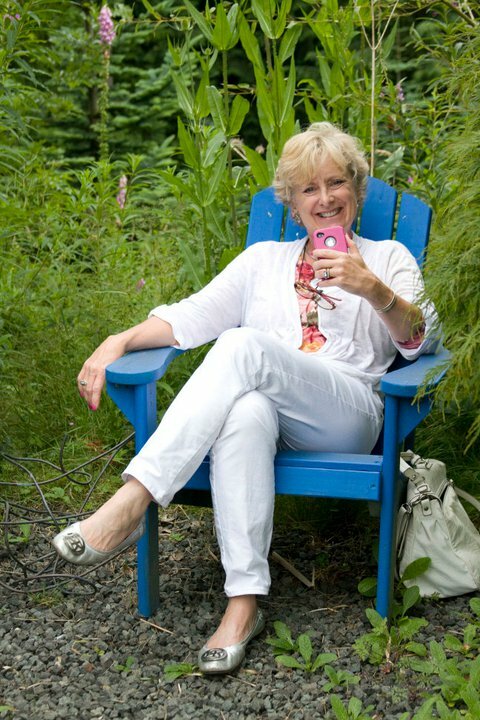 Learn what Pippit is and how this new social app can be powerful for your garden business blog. What News Platforms are Gardening Customers Actually Reading? The constant availability of the internet has made spreading news about your garden business easier than ever. But, getting your consumers to read that news has proven to be far more difficult. Every minute of every day gardening customers are logging on and searching for the latest gardening news, but is your green business on their watch list? With all of the news, phone apps and social media sites, your company news can easily disappear into the market noise. Find out what form of media your garden consumers are reading and tips to ensure your message doesn't just get published--it gets read. 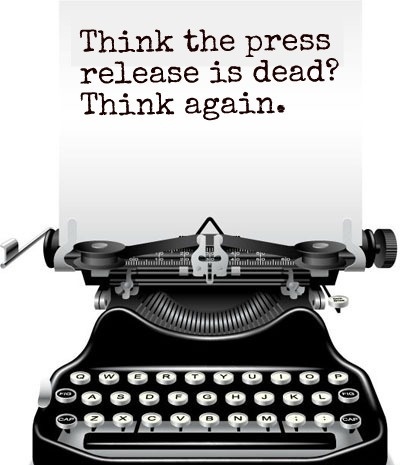 Press releases aren't dead. We're saying it! But, just because they're still alive, doesn't mean they're fine as is. 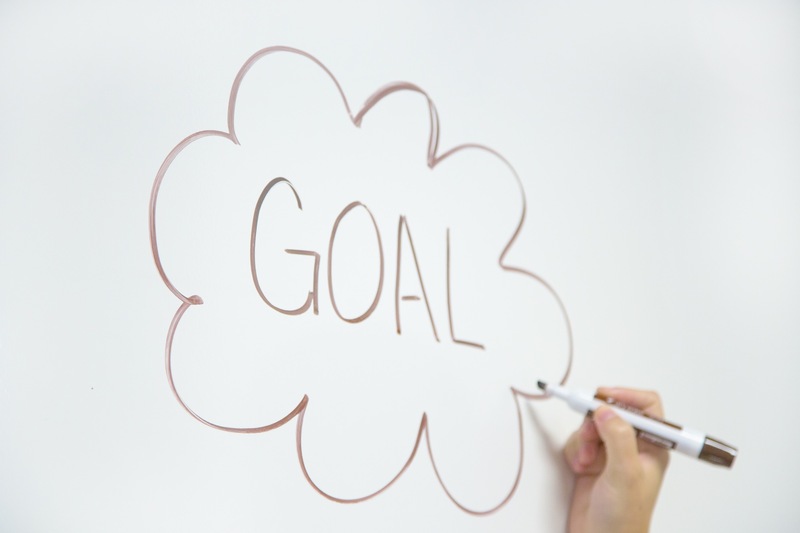 The strategy, format, and goals of press releases are still relevant. Yet, the tactics with which we write and market our press releases need some work. Below are 4 tips and tricks to bring your press release into the 21st century. Making a video go viral is exactly what every brand wants to do. Viral videos are seen by millions of people, have off the chart levels of engagement, and place your brand positively in the mind of consumers. 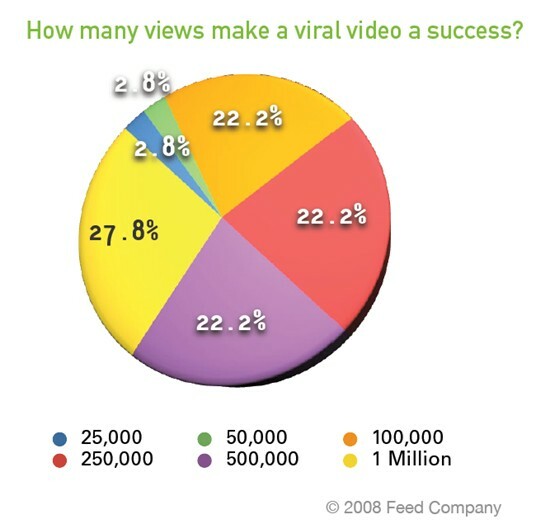 But, creating a viral brand video is like finding a needle in the haystack. How can your garden brand create a video with the potential to go viral? Start by following these tips below, and from there, promote that video--then promote it some more! If you're about to hire a PR firm, you want to do your research. Know when to hire a PR firm, questions to ask, and what public relations can really do for your business. Before you sign the contract, clearly set your expectations. The last thing you want to do is sign a year-long contract only to discover you've made a terrible mistake. 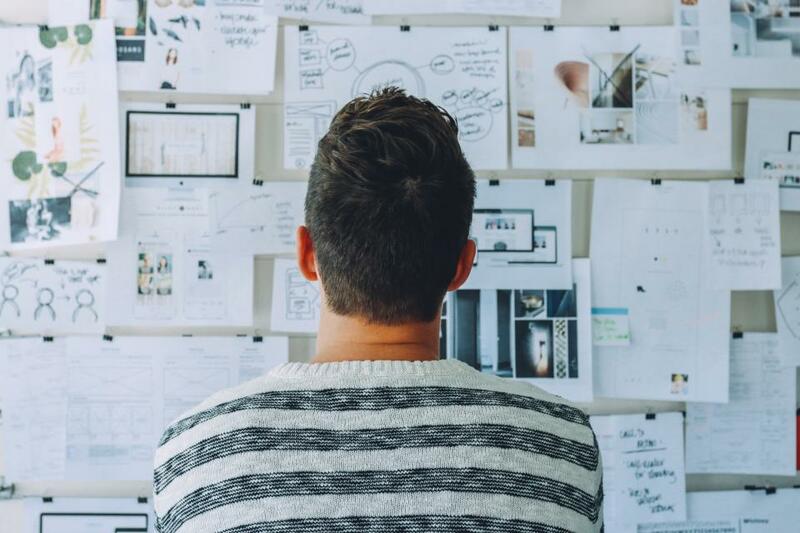 To make your partnership with your (almost) new public relations firm, outline a clear plan of attack for these 4 criteria. Reddit is one of the most powerful websites and social communities on the internet--though you wouldn't guess it by looking at their website design. Last month alone, there were over 55 million unique visitors. Pretty impressive. Making it on the home page of Reddit is the new equalivalent of making it on the front page of The Washington Post. Plus, Redditt fame will very often translate into even more stories in traditional media sources. 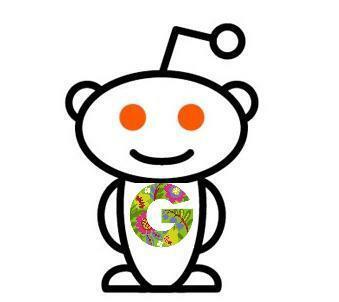 Read on to discover the power of Reddit for your garden business--and the best practices for marketing on the platform. Garden Media Group has launched a multitude of products over the years. 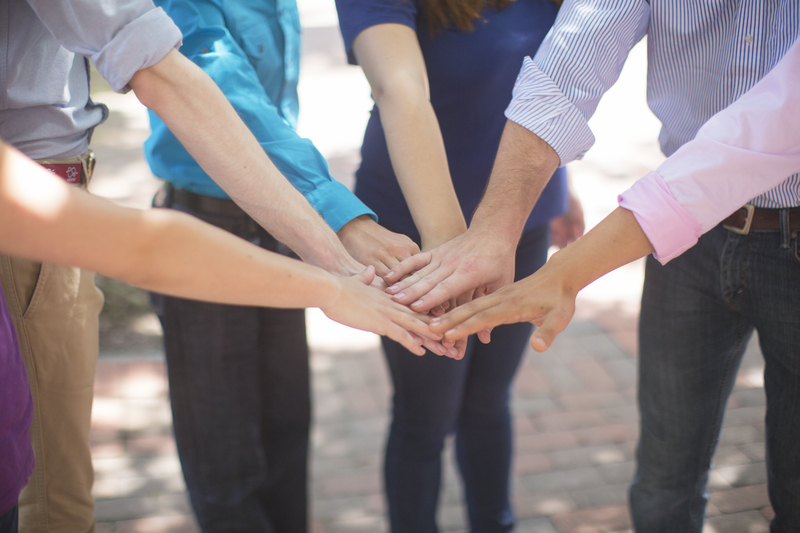 To help streamline the process, we created a 3 year plan that ensures success. During Year 3 of a product launch, your garden business finally gets to run full speed ahead. Year 3 allows you to hone in on mass media, and reap the benefits of success. When launching a product in the garden industry, year three has a dichotomy unlike any other: you're reaping mass media success for your current product, but you have to begin to switch the spotlight to a new, exciting product as well to maintain momentum.